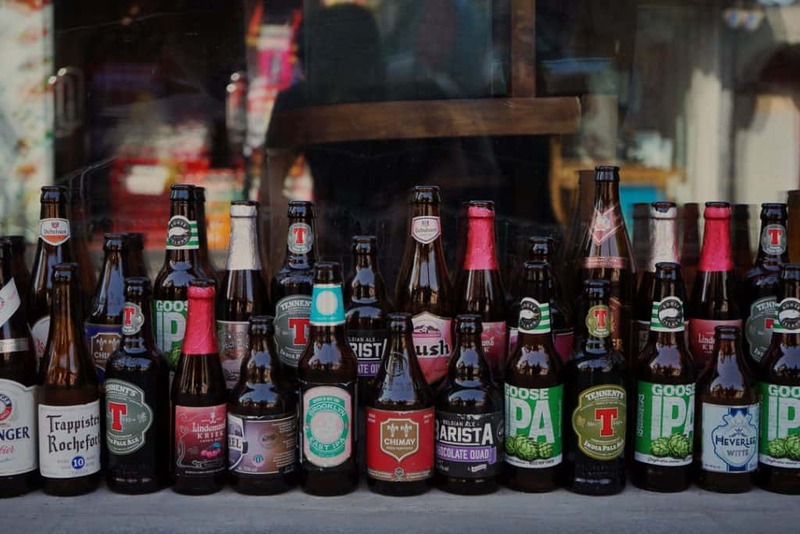 Whether you are having a big party or just looking to get into the world of beer drinking yourself, a good place to start is what I would call the best tasting beer for beginners. Taste is very subjective. Taste in beer can be extremely subjective. So how can I pick the best tasting beer for beginners without knowing what those beginners like? But I can try to follow a few guidelines to point you towards the more subtle tasting tasting beers that are perfect for introducing someone to the world of hops and barley. Lagers tend to be the more mainstream beers that you might be familiar with. A lot of that has to do with the fact that they also tend to be the most mild flavored beers (some beer aficionados might say the mainstream beers are watered down). But, that makes them perfect for a beer beginner. Most lager beers tend to be 3-4% alcohol so a lighter drinker doesn’t have to worry about feeling too much of the effects after one or two. Let’s have a little conversation about beers like Bud, Coors, Miller, etc. I’m not as down on all of them as most people. I think people put them down to try and sounds like they are “above” those kind of beers. They aren’t all that bad. But, they aren’t all that great either. If you wanted to introduce someone to hamburgers, would you take them to a fast food place? You would go somewhere that made a quality juicy burger. Maybe a local pub. So do the same with beer. Those beers have their place. They are great for college parties and drinking games. But try to avoid them if you really want to learn to appreciate good beers. It is possible to find good beer for non-beer drinkers so don’t settle for just anything. 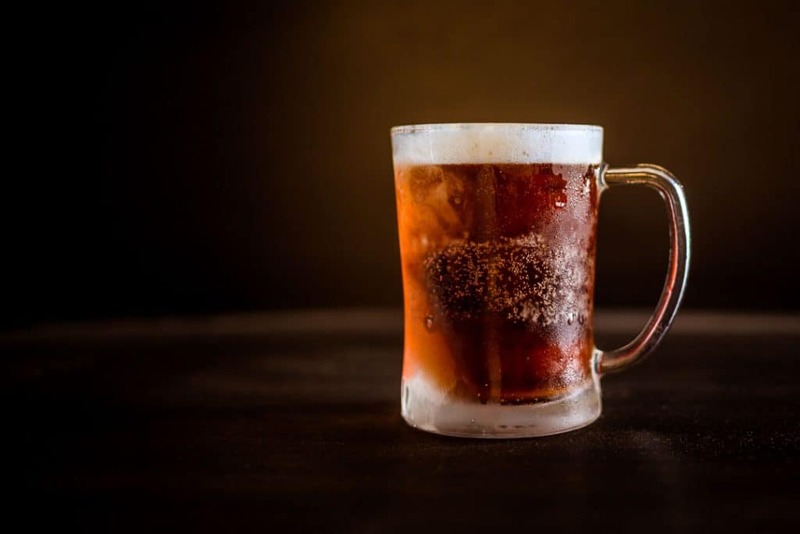 Beginner beer drinkers may look at something with an amber or even much darker color and assume that its a strong flavored beer that they should avoid. That’s not always true. Some dark beers can be very enjoyable for beginner beer drinkers. Just like any food or drink, it’s impossible to tell what someone is going to like. So instead I came up with four beers that are relatively mild but walk a new beer drinker through four various styles of beers. So try working your way through these four and see what you like the best. Then explore different varieties of that same kind of beer. Don’t be afraid to explore the other types too, but at least you can get started with something you like. This is a great beginner beer. It’s very light. It has a very mild flavor. Plus, it just seems like the right beer to have while sitting out by the pool or on the beach in the summertime. I may get heat for this but I still maintain that it’s one of the best of the mainstream popular light beers. Look, I’ll admit, it’s not great beer. But it is a light lager beer without much of a hops flavor to it at all. That’s why more discerning beer drinkers avoid it, but that is also what makes it a great beer to introduce someone to the beer taste. It also helps that it is commonly served with a lime. The lime flavor adds just enough citrus to the beer to make it easier for someone who has never really enjoyed beer to get used to it. 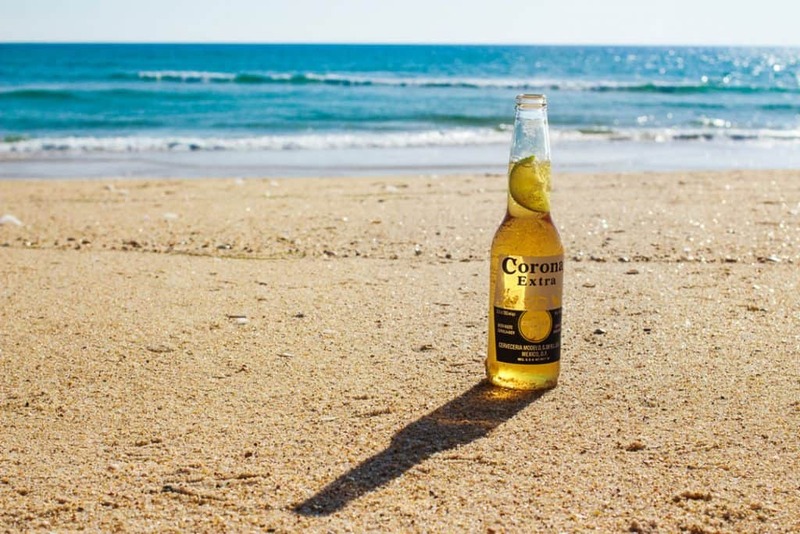 Of course feel free to skip right past the Corona if you want to get right into the more flavorful beers. Now we are getting into something with a little more of a flavor. Blue Moon has a light, almost fruity flavor. It is also very commonly served with an orange slice in it, which gives the beginner beer drinker a little bit of something they are familiar with to anchor the taste of the beer. It has a light color which makes it a little less intimidating than some others. It has a fruity and spice flavoring, but more importantly for our purposes, also has a taste of wheat which is likely something new for a beginner. It is not too strong or overwhelming. I’ll admit, it is not my favorite (I don’t like any wheat beers) but it is a great introduction to wheat beers. You may love it or hate it, but its worth trying. Bass Pale Ale has a golden light color and. This beer will introduce you to a a little bit more bitterness than the last two. That is the hops you are tasting. It also has a malty, caramel taste that many beer drinkers love. Despite the hoppy flavor, it is a smooth beer and drinks relatively smooth. One of my personal favorites. There are a lot of misconceptions about dark beers, stouts, and Guinness in particular. Many people think of these beers as strong flavored, bitter, heavy, high alcohol content, and filling. In fact, Guinness has as few calories as a light beer, is surprisingly light bodied (more crisp than full), and tastes kind of roasty. So hopefully, by now, you’ve found your entry point into the world of beer. The best part is that you never have to stop exploring and trying new things. Don’t stop at just what I consider to be the best tasting beer for beginners. Some beer drinkers find one beer they like and never try anything new. That seems pretty boring to me. If you’ve discovered something you like then I’d love to hear about it in the comments below. Maybe it belongs on this list. PrevPreviousWhat Dartboard Do Professionals Use?